Flu season is in full swing, and although it’s too early to tell how bad it might turn out, the Centers for Disease Control (CDC) already is reporting flu activity higher than usual for this time of year. Confirmed influenza cases are on the rise, more people are seeking medical help for flu-like symptoms, and there have been seven flu-related child deaths, compared to none at this time last year. 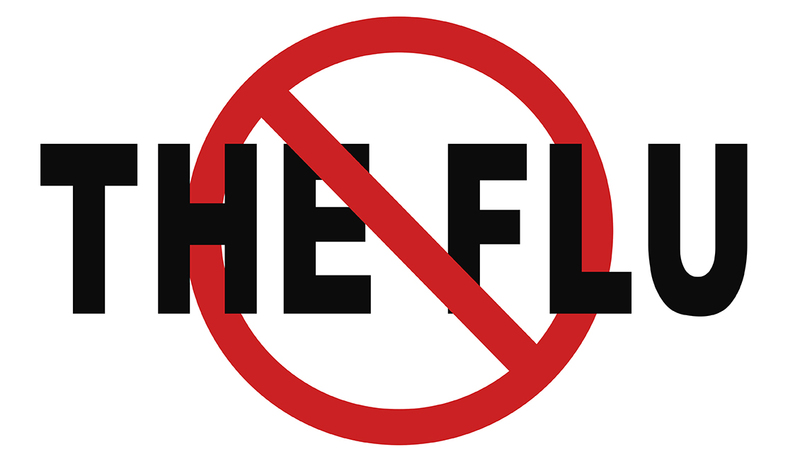 Fortunately, Florida is one of 38 states currently reporting minimal flu activity, but remember flu season usually peaks between December and February, and can last as late as May. That’s why the CDC recommends a yearly flu shot for anyone older than six months. But how well the influenza vaccine works depends on whether the viruses included in the vaccine match the viruses circulating in that particular season. 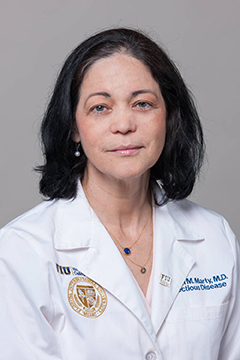 “The CDC estimates that thus far this year’s flu vaccine has been 43 percent efficient against the predominant influenza A(H3N2) viruses, and 73 percent efficient against the predominant influenza B viruses,” says Marty, director of the FIU Health Travel Medicine Program and Vaccine Clinic. Less than 50 percent effective against a potentially deadly virus may not sound that encouraging, but studies show even with influenza vaccine effectiveness in the range of 30 to 60 percent, vaccination prevents millions of infections and medical visits and tens of thousands of hospitalizations each year. “Even though influenza vaccine effectiveness varies, and we can’t guarantee 100 percent that you won’t get the flu, influenza vaccination remains the most effective method to prevent influenza and its complications,” says Marty. Influenza has resulted in between 9.2 million and 35.6 million illnesses; between 140,000 and 710,000 hospitalizations; and between 12,000 and 56,000 deaths annually since 2010, according to CDC estimates. The bottom line – even if this year’s vaccine is not highly effective, 43 percent protection is better than no protection. Marty’s recommendation: get a flu shot. FIU Health for faculty, staff and the general public. Call 305-348-DOCS (305-348-3627). Student Health Services for students. Call 305-348-2401 (MMC) or 305-919-5620 (BBC).